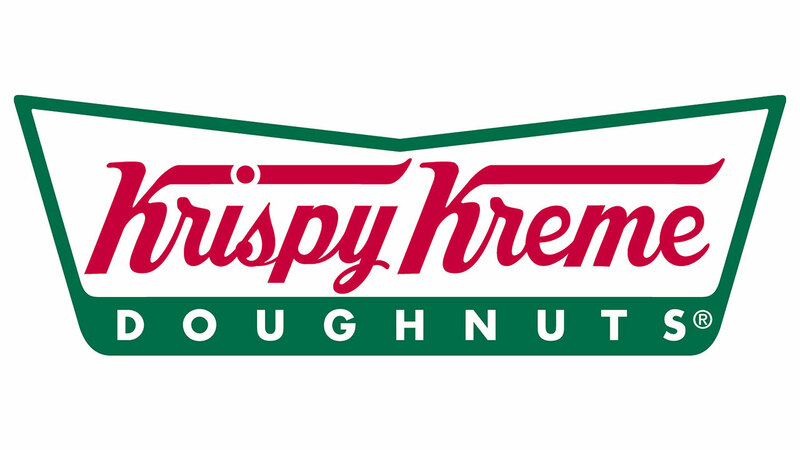 HULL, England (WTVD) -- Krispy Kreme is taking heat after a store in England promoted a "KKK" doughnut club on its Facebook page. The company says KKK stands for "Krispy Kreme Klub" with a 'K' instead of a 'C' in club. It was used to advertise in-store doughnut decorating events in Hull, England. The letters, of course, reminded many of the Ku Klux Klan white supremacist group. Krispy Kreme has released an apology.